our service 1. Fast deilvery: For samples 3 working day. For bulk order: 5-12working days. We produce over 2000pcs LED Spotlight /day. 2. 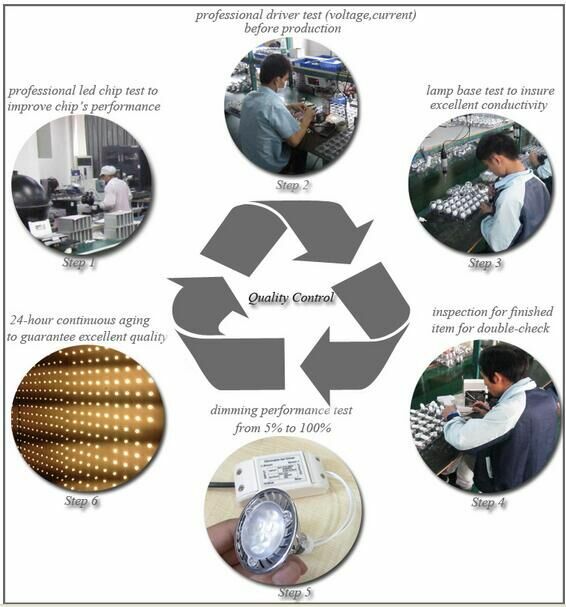 Good Quality control: we have our own LEDs Encapsulation room, we produce led drivers by ourselves. All 3 years warranty with UL, cUL, ETL, Energy-star, PSE, BV CE certificates. 3. 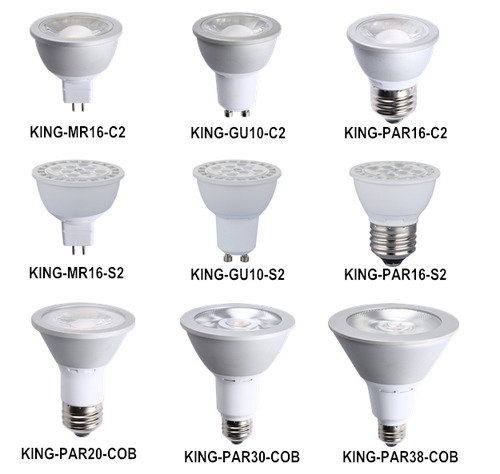 Mature OEM Service: With 10 years LED lighting manufacture. We can suppy FREE laser print label, color box design etc. 4. Professional sales team, engineer team, and good after-sales service. Our trade terms: 1. Payment term: 30% deposit by T/T or Westernunion; 70% before delivery. 2. Delivery time: 3-5 days for MOQ 100pcs; 7 days for 1000pcs. 3. Samples time: 3 days. 4. Shipping terms: FOB Shenzhen, China. 5. Discounts will be dertermined by quantity. 6. Welcome distributors to cooperate together. application: 1. 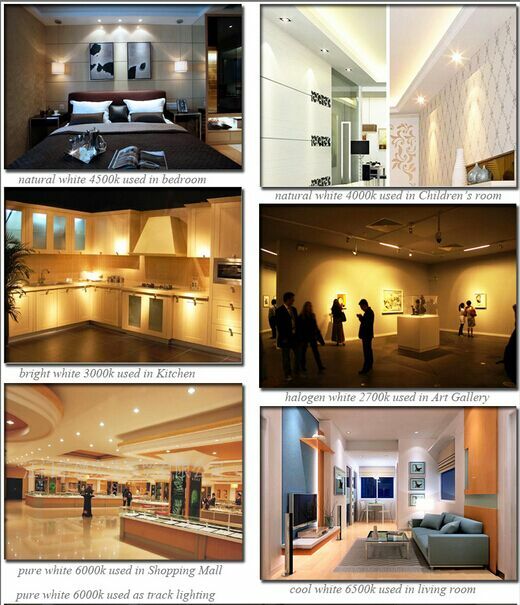 Recessed lighting, shelf lighting, ceiling/wall coves 2. Cabinet and under counter lighting, office work station 3. Back lighting, step lighting, light boxes 4. Merchandising, exhibition stands, jewelry and watches shop and home lighting. 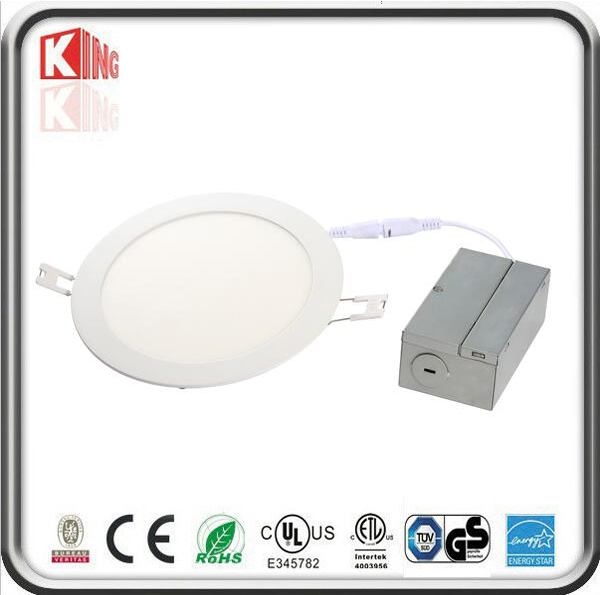 Factory profile: Kingliming Technoloy Co., Ltd is a professional SGS certificated LED lighting manufacturer originated from 2006, locating in Bao'an district, Shenzhen, Guangdong province, China. Specializing in LED spotlights, LED Bulbs, Led Tube lights. We also produce Led Flood Light, LED strip lights, LED down lights etc. Any interest, feel free to contact us! 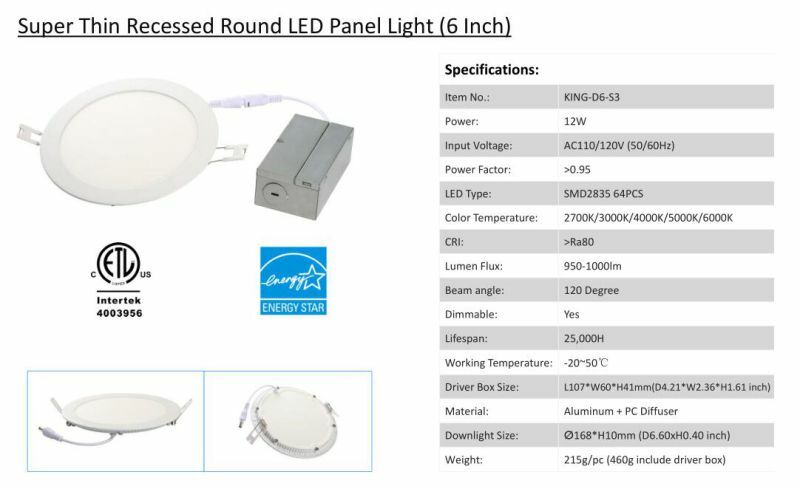 Contact us if you need more details on Round LED Panel. 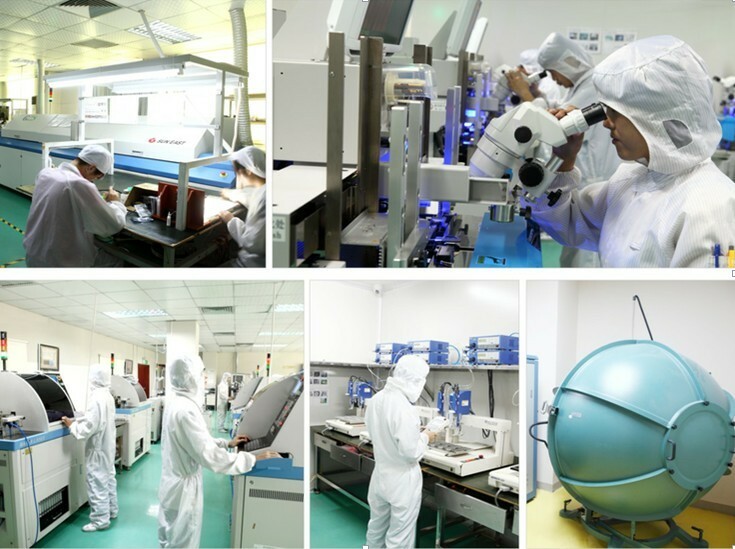 We are ready to answer your questions on packaging, logistics, certification or any other aspects about 6 Inch LED Panel、Energy Star LED Panel. If these products fail to match your need, please contact us and we would like to provide relevant information.